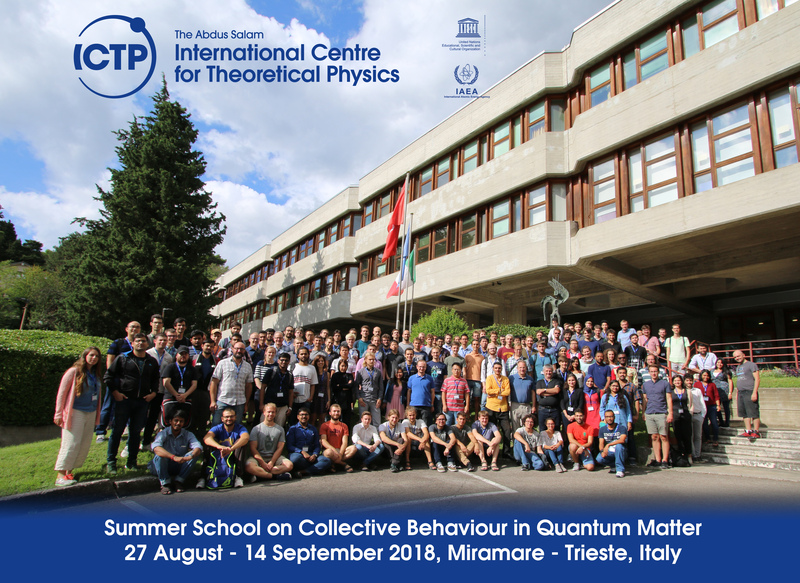 This School, aimed at graduate students and junior researchers, aims to teach a modern course in condensed matter and statistical physics. It combines basic concepts with recent structural and interdisciplinary developments. It features a combination of theory and computational courses, and seminars on experimental progress in the field. 5. Physical implementations: cold atoms, trapped ions, nanophysics, materials. Fill in the online application form using the link "Apply here" that can be found on the sidebar of this page. The deadline to submit applications has expired.